I get many messages asking about my husband’ s diet plan. The secret to his 20 kg weight loss is that he never cheats on his meals. He takes seven cups of green salad daily. 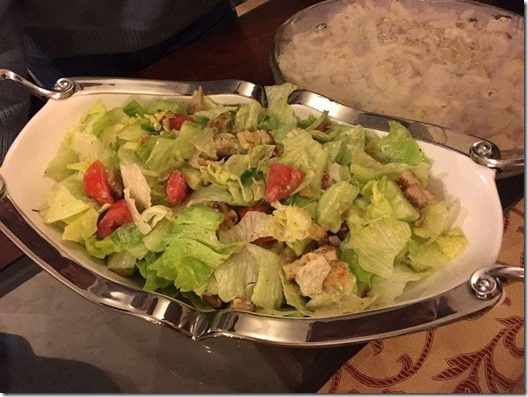 I make this keto chicken caesar salad for him with some variations daily. You can also add keto coconut bread chunks in this salad. The first step is to make the dressing. Mix mayonnaise, lemon juice, salt, black pepper and olive oil and set it aside. 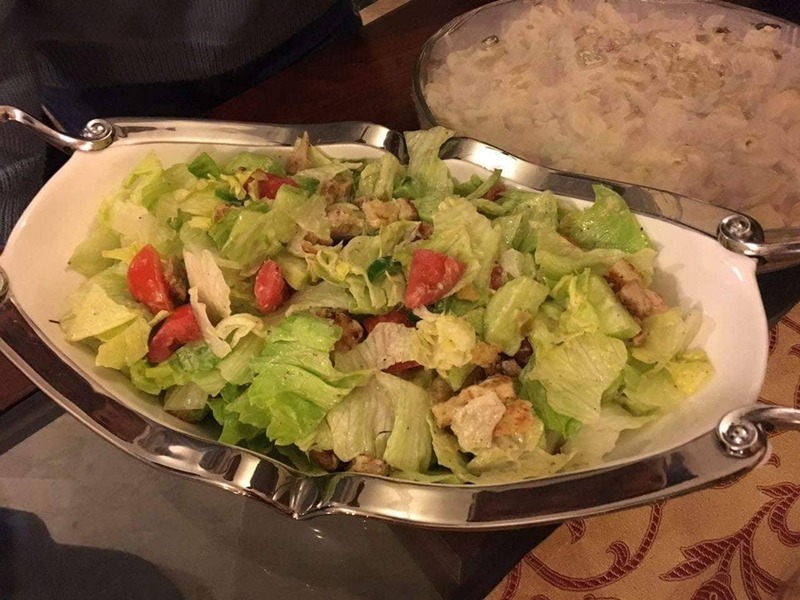 Now take a salad bowl and add iceberg, cucumber, grilled chicken tomato, and olives. Add dressing just before serving.